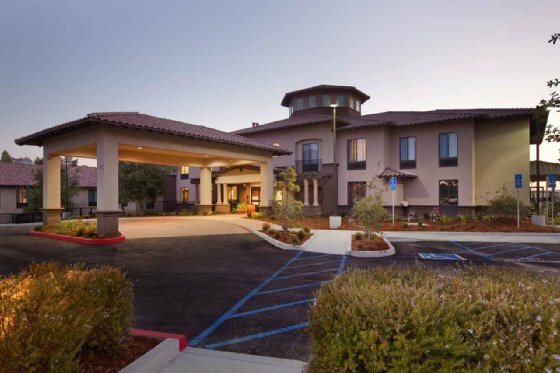 Arroyo Grande’s newest hotel is just a stone’s throw from Pismo Beach on the northern edge of Arroyo Grande. 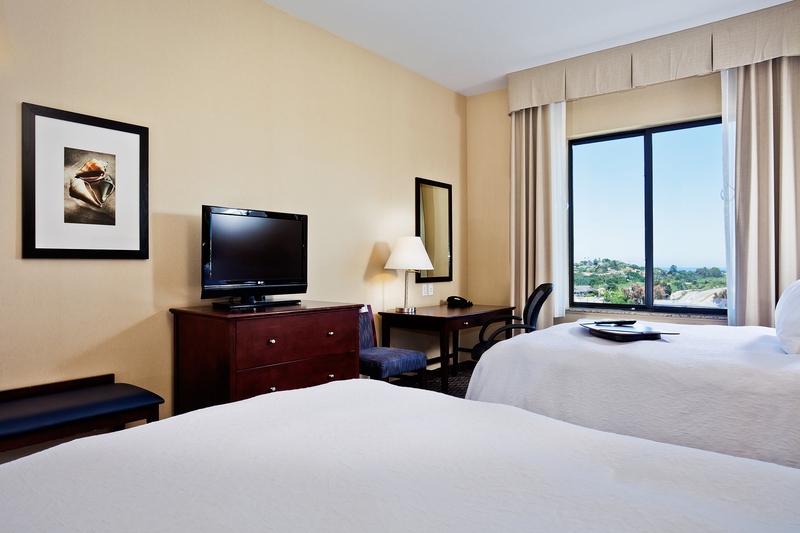 Impressive views of the ocean are visible from several of the rooms. 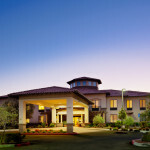 Guests can expect friendly service and clean rooms with premium mattresses and plush linens. 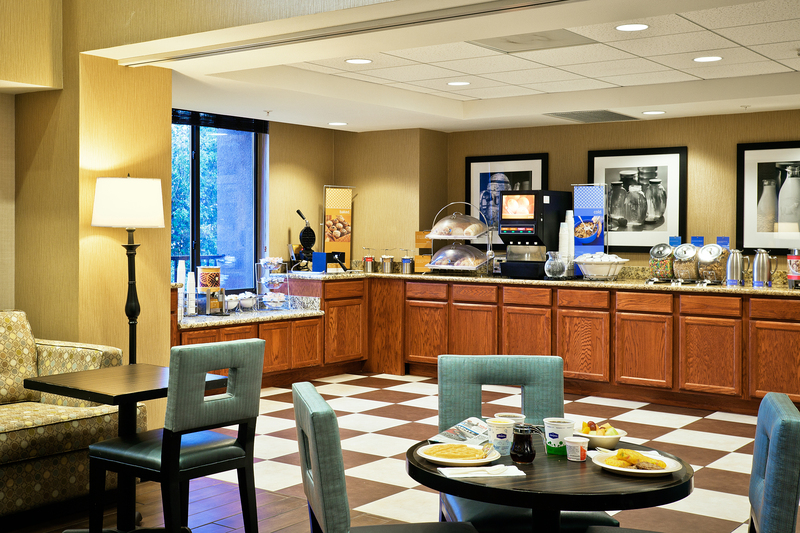 A free hot breakfast and free high-speed internet access are included and comfortable meeting rooms can be reserved as needed. 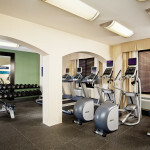 There’s also a laundry room available on site for guests of the hotel. 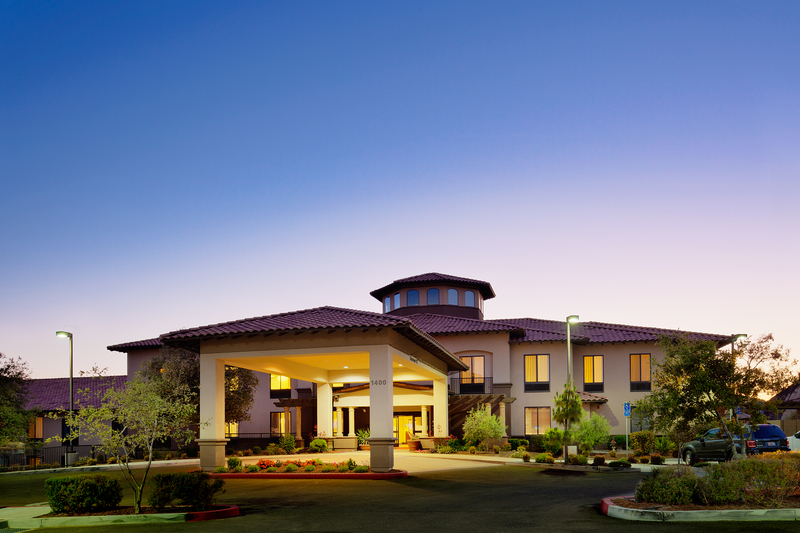 Plenty of parking, a restaurant on site, and easy access to Highway 101 make the Hampton Inn & Suites an ideal place to stay when visiting the Central Coast. 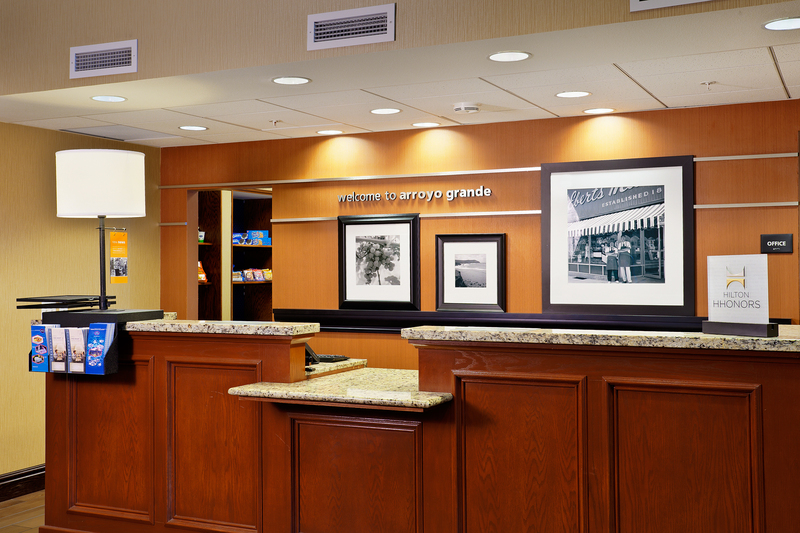 Check into Arroyo Grande and check out of the fast lane. 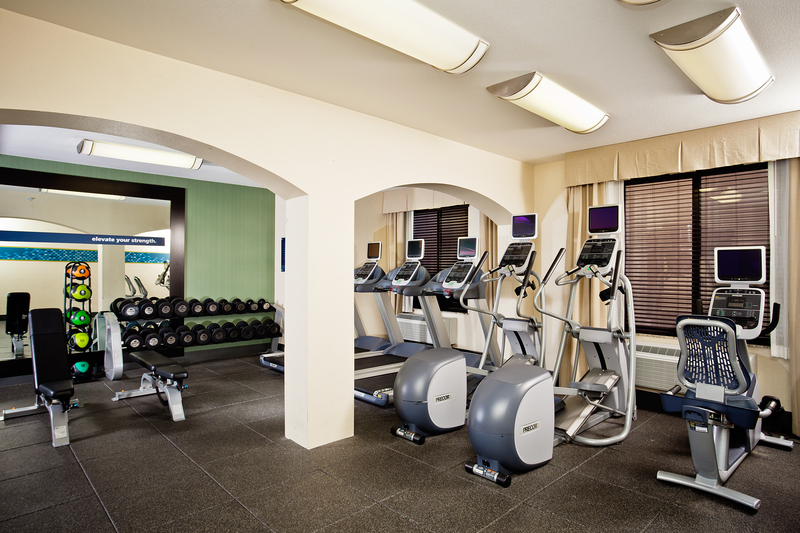 Relaxation is the name of the game here. So is rejuvenation. And don’t forget about romance. 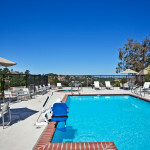 Fact is, when it comes to choosing a place to stay, we have it all. 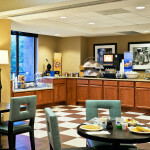 Cozy inns, luxury hotels, family- and budget-friendly lodging with all the convenience of home. 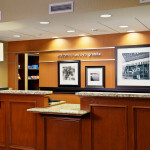 Speaking of convenience, our lodging locations make it easy to get around. 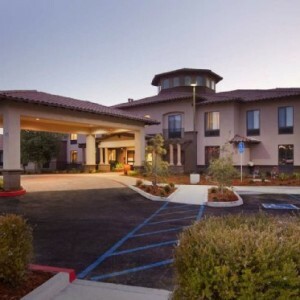 Situated just minutes from the beach, Lopez Lake, wine tasting, and beautiful back roads, you’ll find plenty to see and do just outside your door. 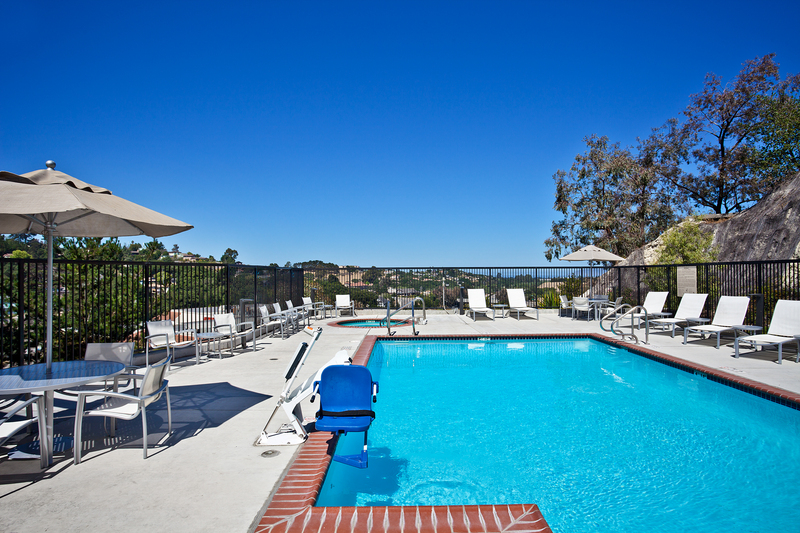 Add our perfect climate and friendly locals — Arroyo Grande will definitely put you on the right track to the perfect vacation.